Everyone welcomed the family known as the Brandy Bunch into their homes from 1969 until 1974. 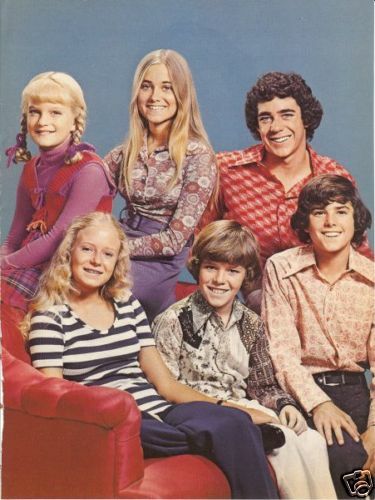 However, we bet you will be shocked by these 40 Secrets You Didn’t Know About The Brady Bunch. The Brady kids looked so alike! The producer and creator of the hit show, Sherwood Schwartz, actually interviewed an overwhelming 464 boys and girls until he found the perfect actors and actresses to play the roles of the children.